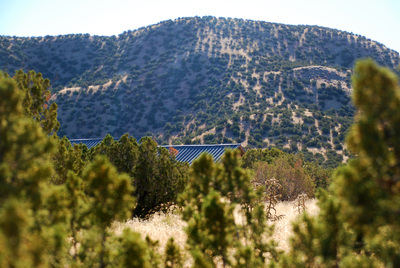 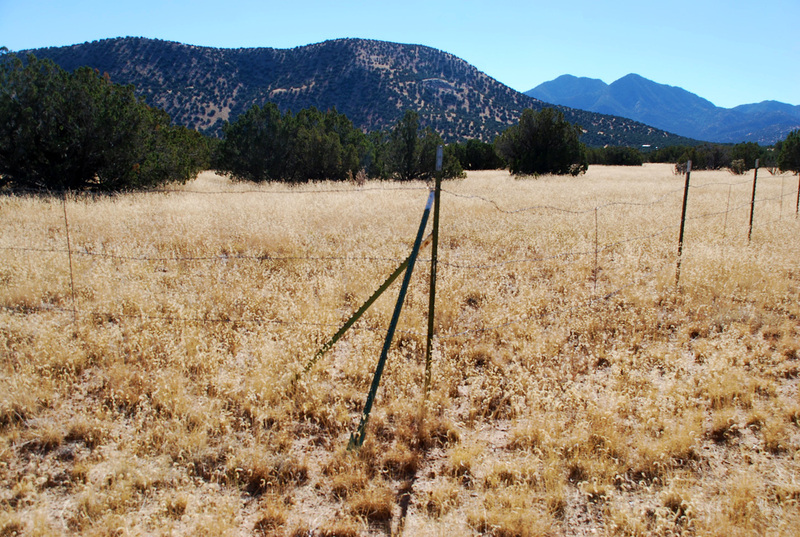 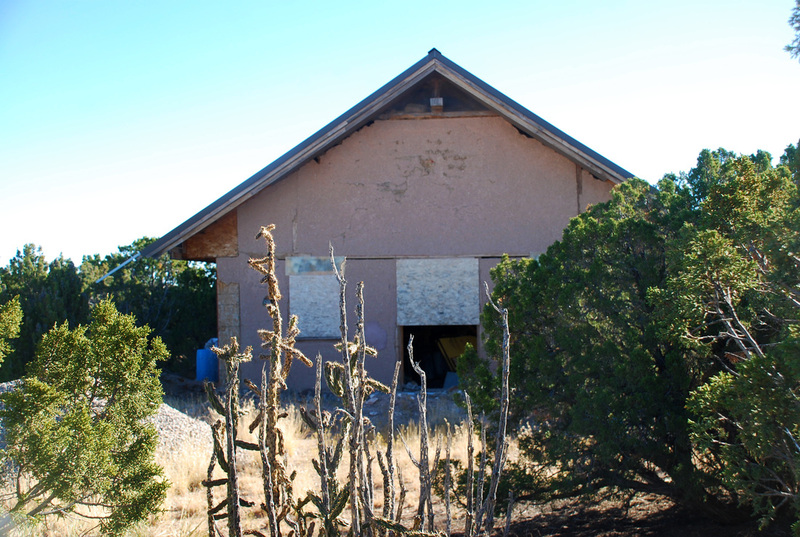 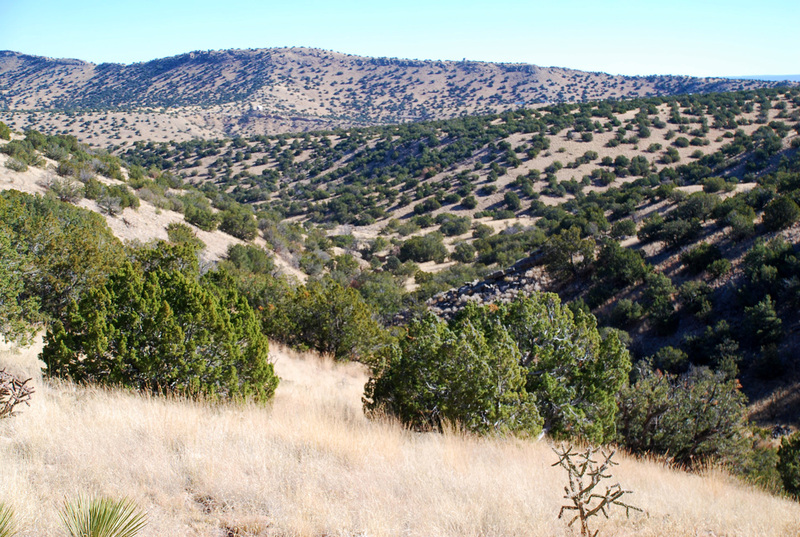 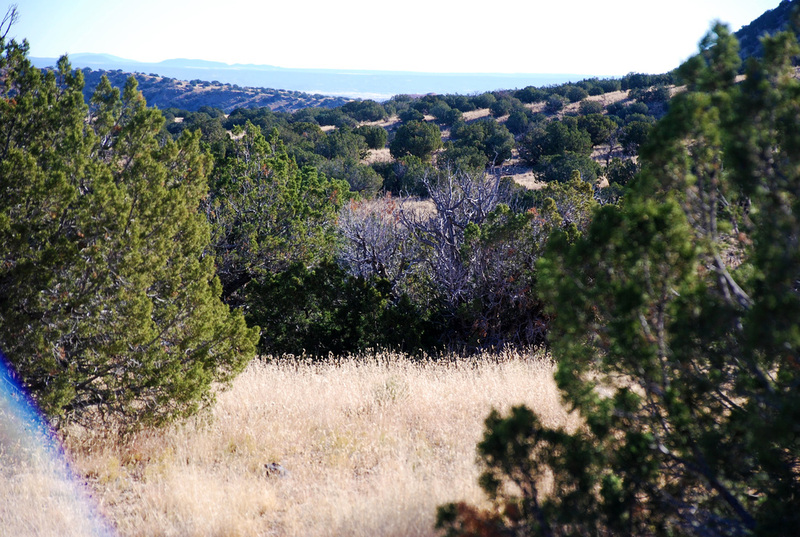 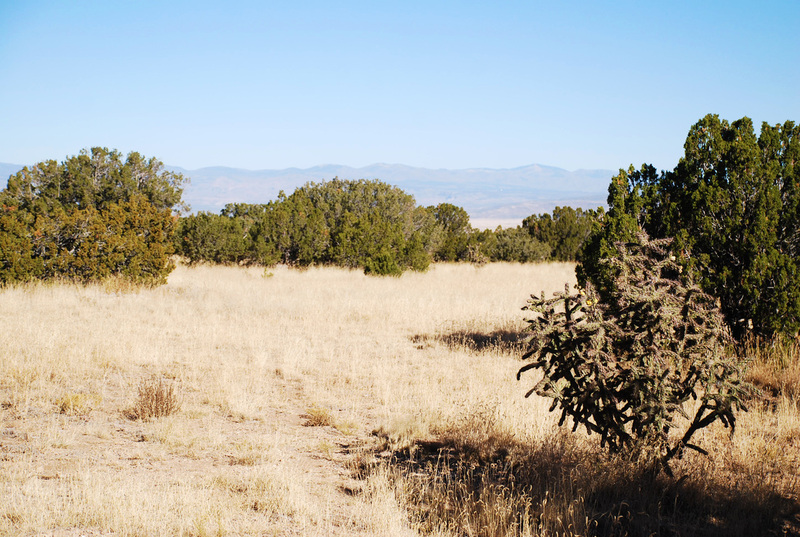 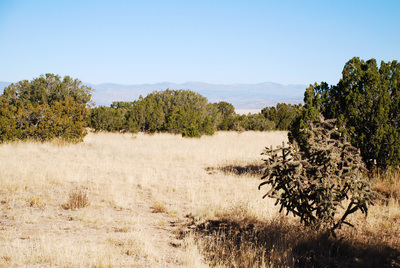 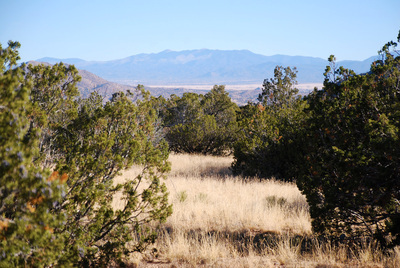 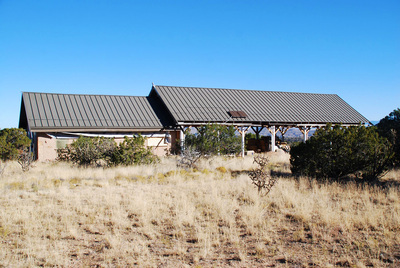 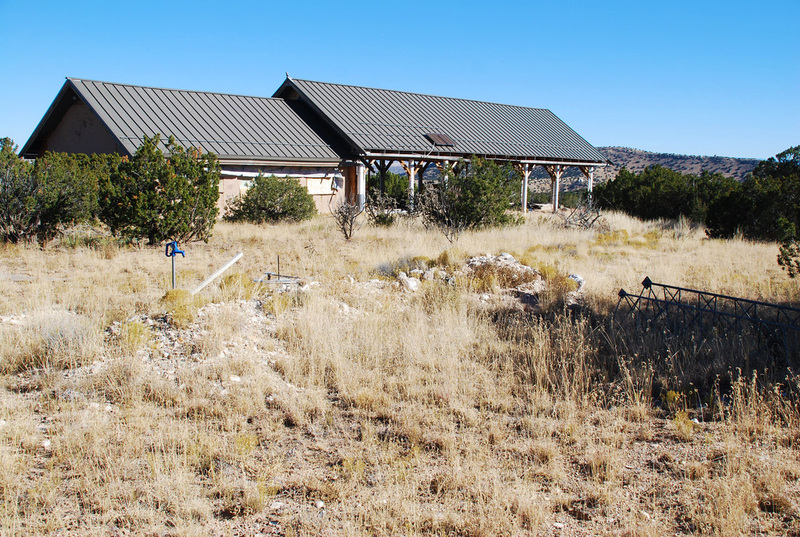 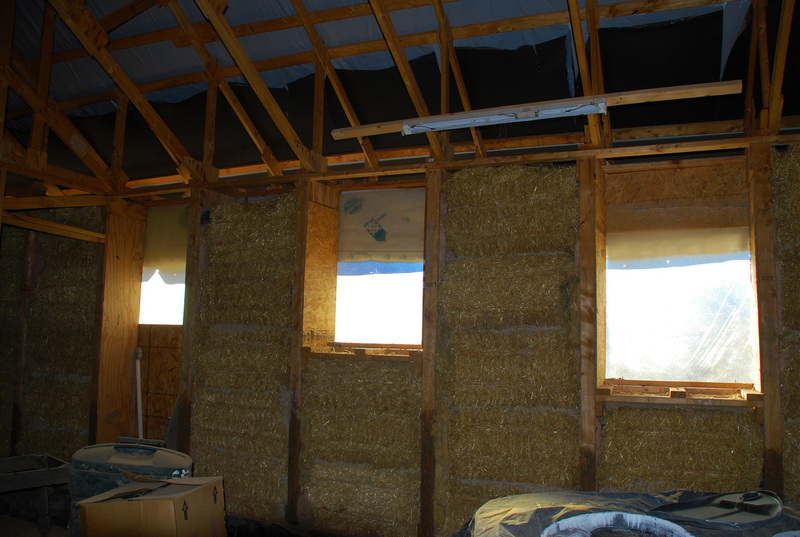 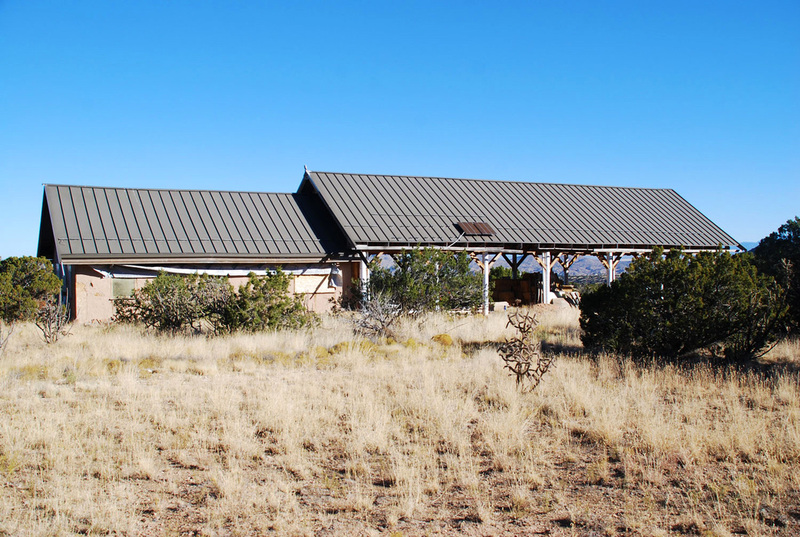 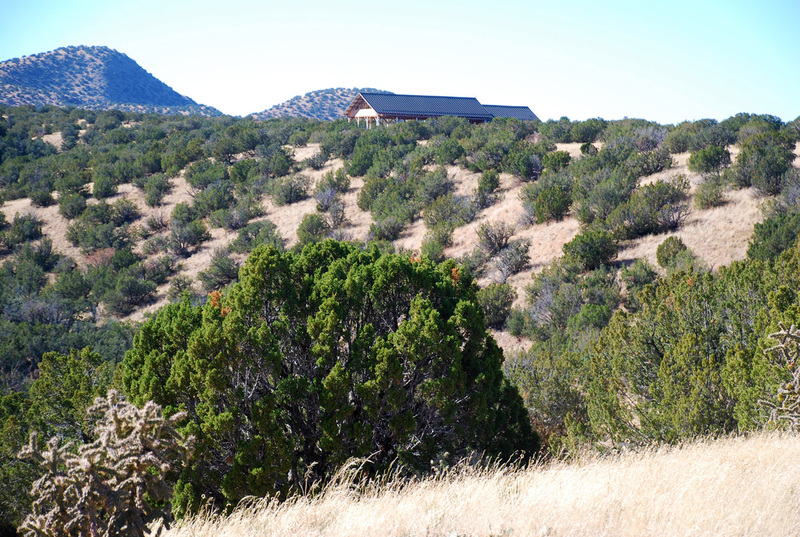 When you stand on this property there is a top-of-the-world feel with 180 degrees views towards the N (Santa Fe), W and S. Seller has started building a 32'x80' pole barn structure with a 30'x40' attached straw-bale building intended as a future living quarters or tack room. A private well provides filtered water to a 1,000 gal storage tank. 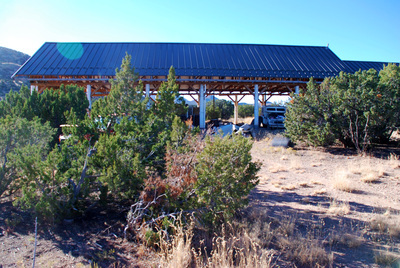 For energy production the owner will convey a 6 KW diesel generator and solar panels. 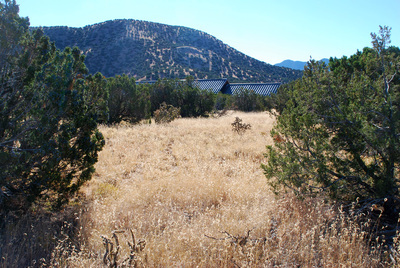 A wind generator is on the property also but has not been set up. 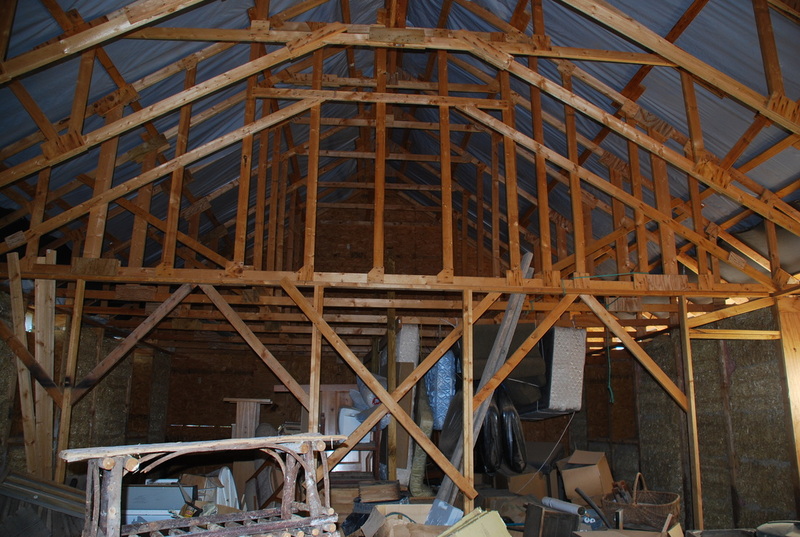 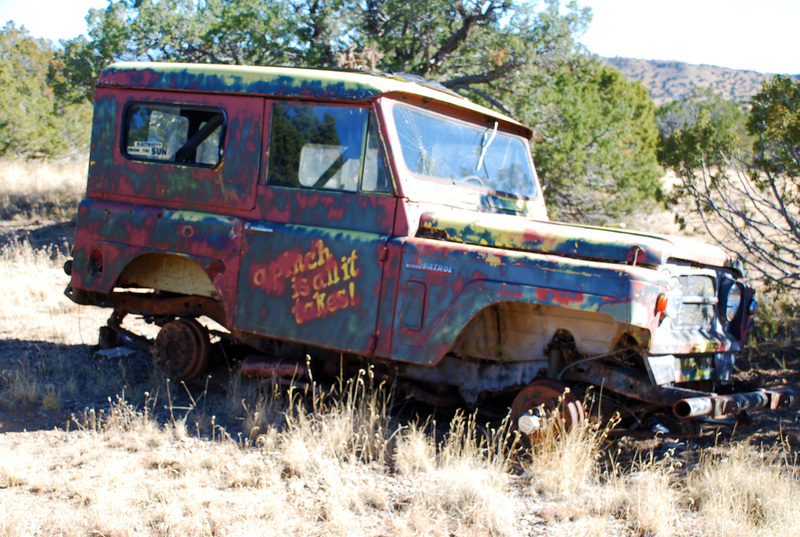 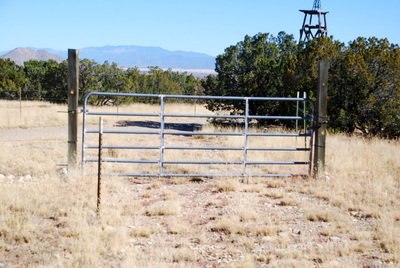 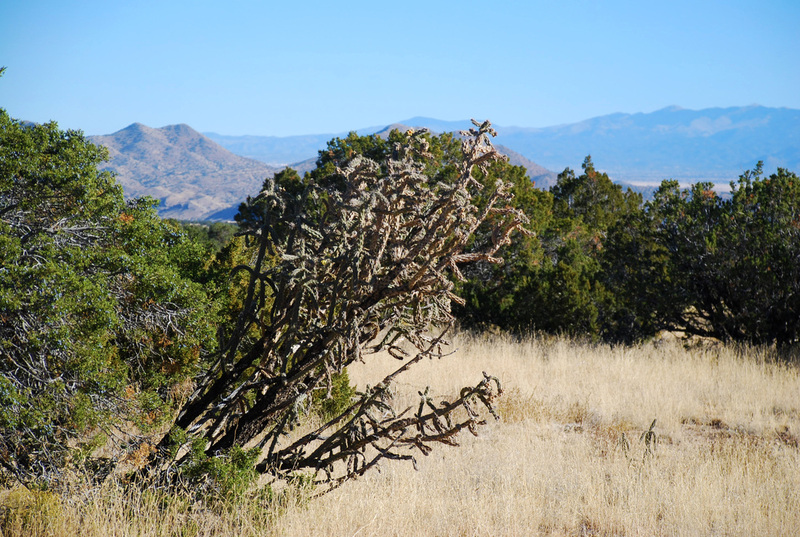 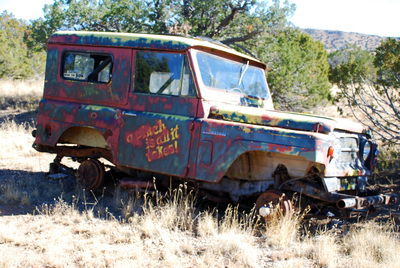 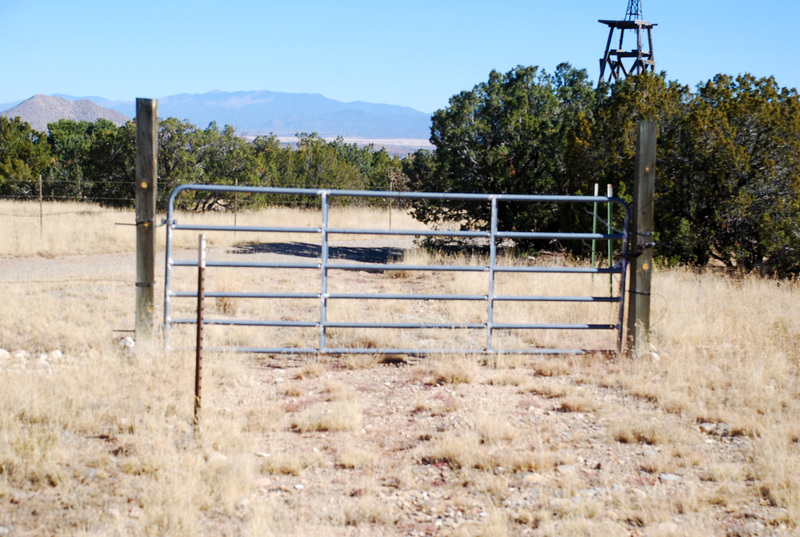 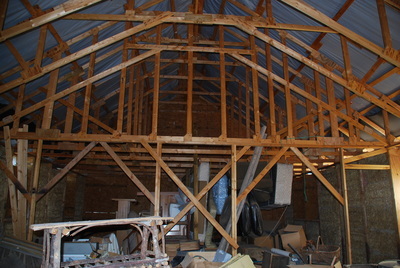 This property has so much potential for anyone who wants to put together a nice horse farm or a recreational ranchette. 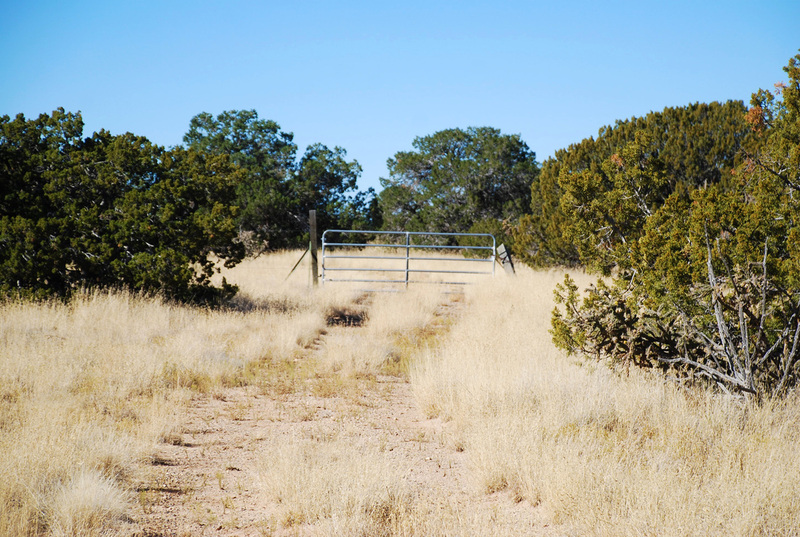 Sitting only 23 miles from Santa Fe on Hwy 14 and 5 miles from Madrid, this property offers a substantial upside potential.